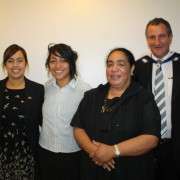 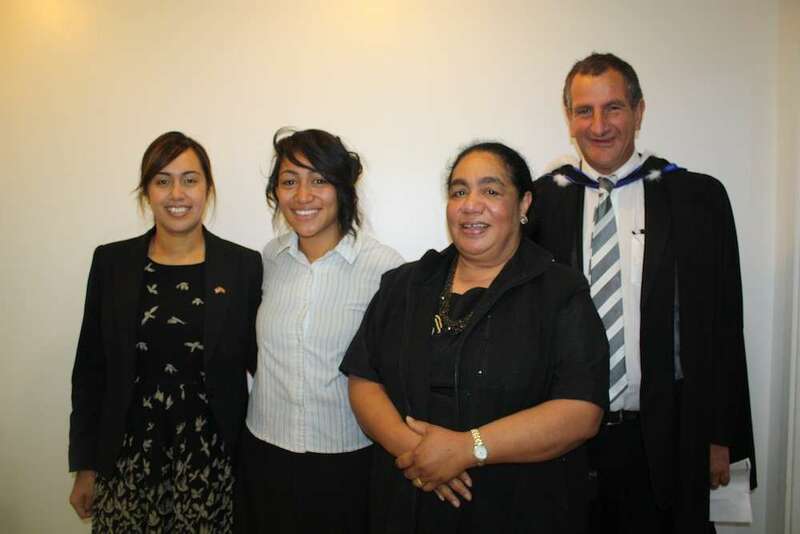 An example what can be achieved is shown by Mele Tupueluelu, daughter of Manase & Tupou Tapueluelu who was awarded a place in the Youth Leadership Programme Australasia. 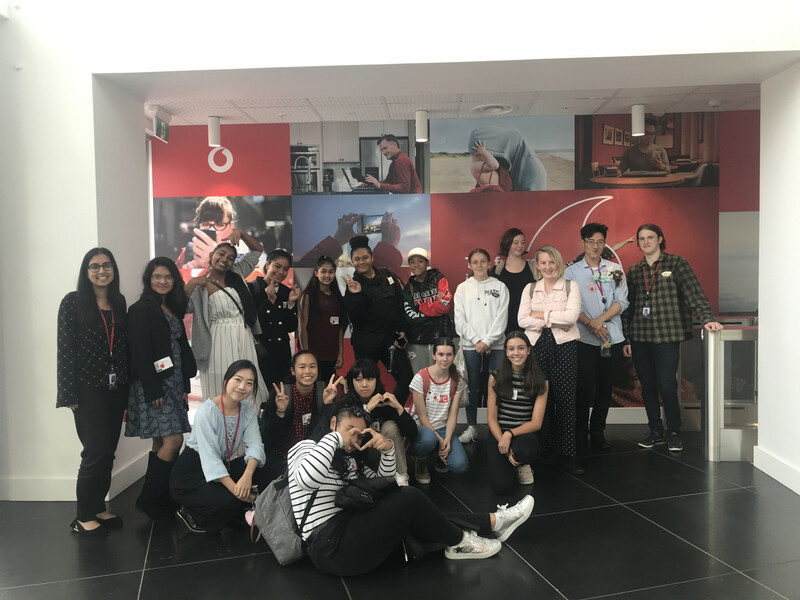 The programme will employ a highly interactive approach both in workshops and in a range of public and community settings where students will learn leadership skills and gain new perspectives on environmental issues. 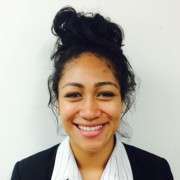 The three week programme from 30 November – 23 December 2014 sees Mele travel to the United States and is fully funded by the United States Government. 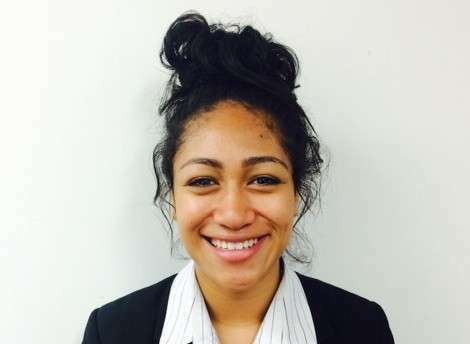 Mele was selected from a strong field of applicants from all over New Zealand and joins nine students and one adult mentor to join an equal representation from Australia.